We are coming close to the end of the Family of Fangs Valentine’s Party! 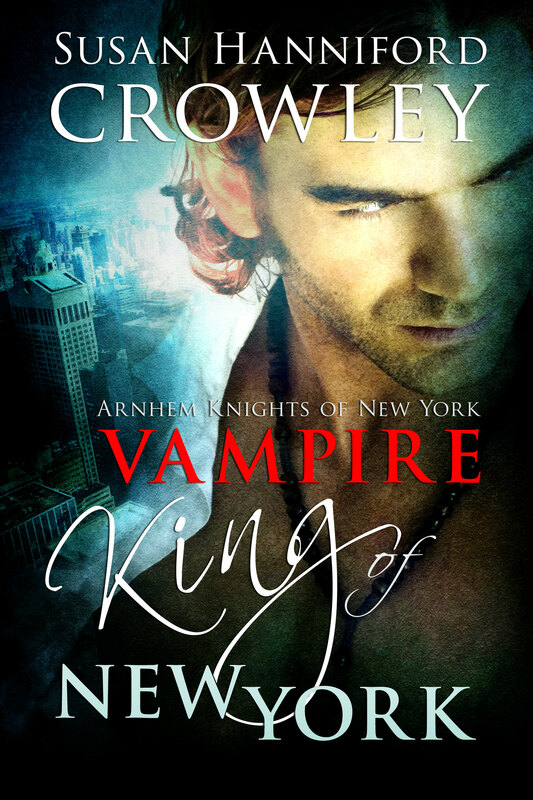 For the contest, I will choose one commenter to receive a signed print book of Vampire King of New York. (In the event, they have this book, I can substitute with a Kindle ebook of one of my other books.) To be eligible to win, comment in the comment box and convince me that I should choose you. 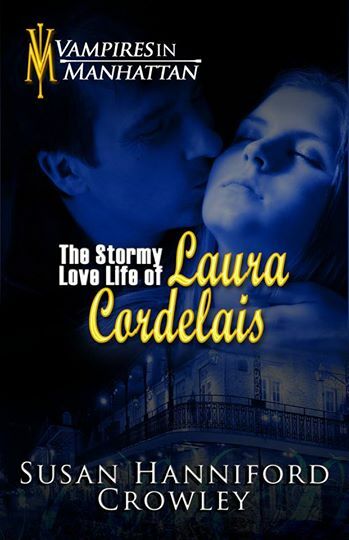 Contest ends when The Romance Studio’s Valentine’s Party is done. What is your favorite Valentine treat? It is a box of chocolates? A walk in a secret garden with someone you love? A carriage ride through Central Park? Having hot cocoa in front of a fire with a hunk where snow flies outside? Going on a blood-rushing adventure with your beloved? And there’s so much more? What is your favorite Valentine treat or thing to do on Valentine’s Day? Remember to enter the contest. If you can’t wait, Vampire King of New York is available in Amazon Kindle and Print and Barnes and Noble Print. How to win? Convince me I should pick you to win a print copy of Vampire King of New York. Where love burns eternal and whispers in the dark! 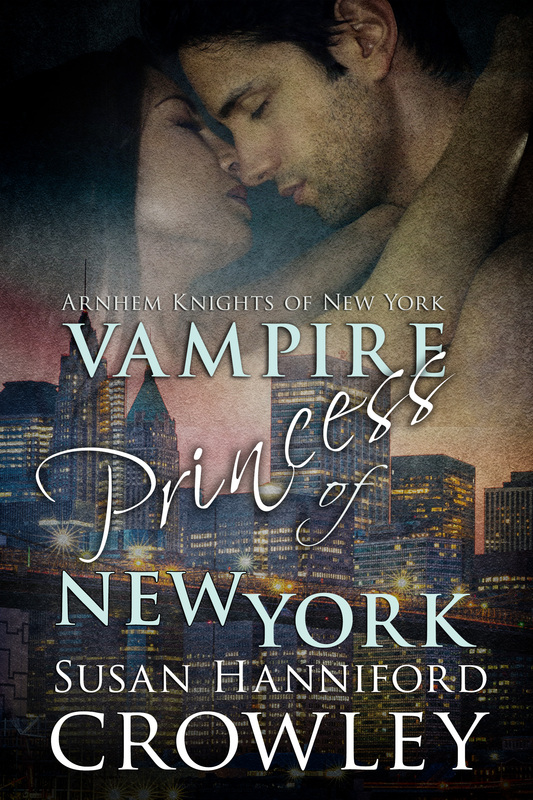 NEW: Vampire Princess of New York, Arnhem Knights of New York, Book 2 available in Kindle! 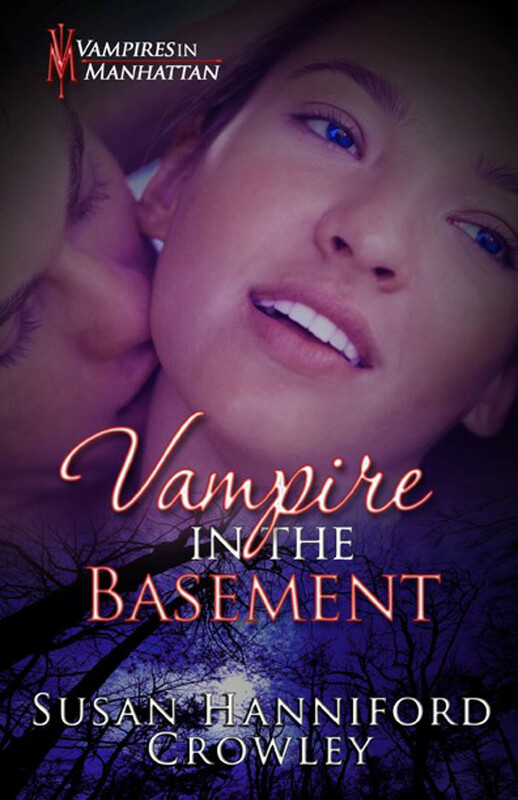 Vampire in the Basement, Vampires in Manhattan, Book 4 available in Kindle. Poseidon’s Catch (mythology romance) available in Kindle. Mrs. Bright’s Tea Room (steampunk romance) available in Kindle. A Vampire for Christmas,Vampires in Manhattan, Book 3 available in Kindle. 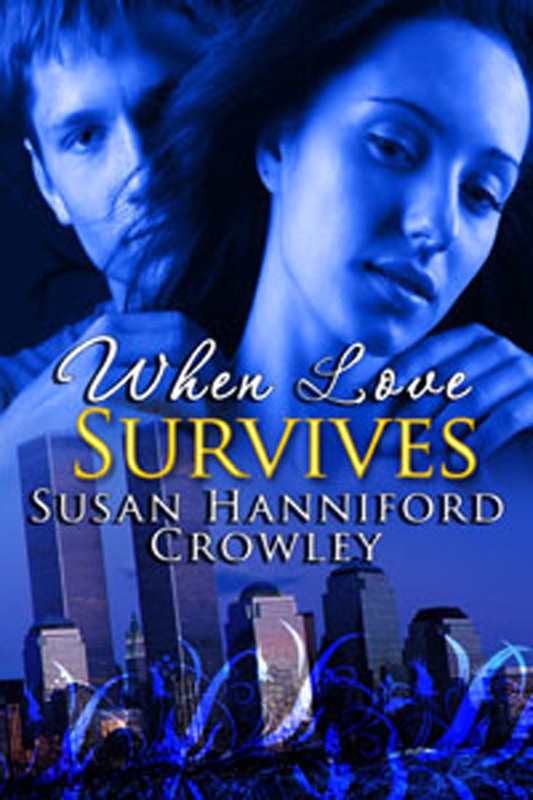 When Love , Vampires in Manhattan Book 1 available in Kindle and Print, Nook, Kobo and Smashwords. I have been enjoying some Russell Stover’s Pecan Delights lately… yummy… for Valentine’s, I love whenever someone puts some thought into a gift… showing me they care.